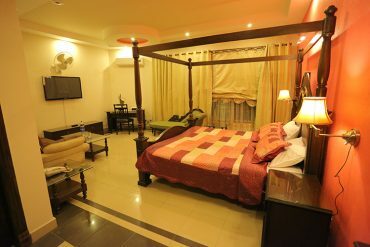 We at Prestige guest house in Islamabad are there to fulfill your needs in a luxuriant and trendy way. 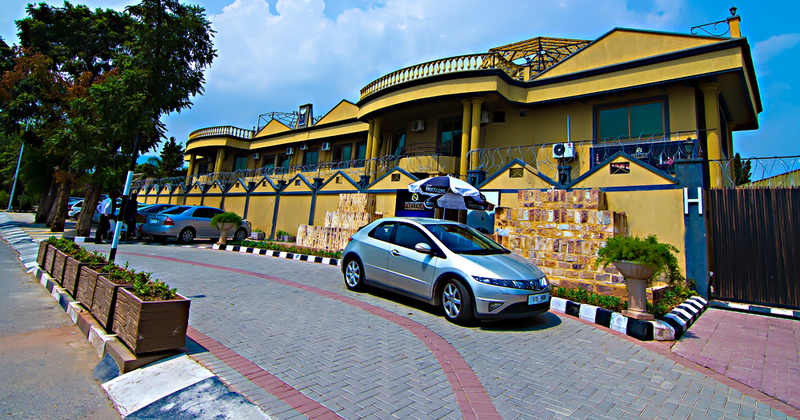 Prestige guest house islamabad greet all our guests from all over the world and provide them with a blend of services. Look at our latest listed rooms and check out the facilities in them. We would love you to look into the available rooms and we hope that you will find something match-able to your needs. When you come to us, you know that you are expected and that we are prepared. Our meeting rooms are perfect venue for any business meeting. Always prepared for your conference. When you come to us, you know that you are expected and that we are prepared. You can concentrate on the people around you, the content of the meeting and what you want to achieve. Technology that works goes almost unnoticed. All meeting and conference rooms at our house have wireless Internet access. It costs nothing extra to connect and there is a fixed-line connection for those without a WLAN card. You don't need to bring a bag full of handy things to have. You will always receive personal service, and the meeting room contains all the tools you need, including name cards, writing pads, pens, an extension lead and a stapler. Equipment for meeting guests with special requirements. Food was good and i enjoyed my stay at Prestige Residence a lot. BEST SERVICES NICE GUEST HOUSE.